Telling people to avoid a particular action or behavior does not automatically result in the right actions and behaviors. Don't do this. Don't do that. Don't do what he did. Beware of the danger. Employed use of gruesome photos of severed and mutilated body parts. 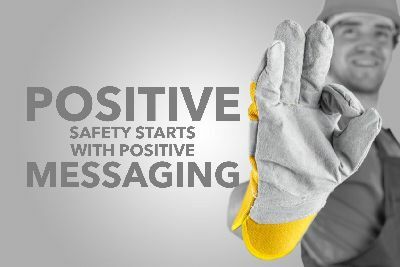 Safety messages are regularly reinforced negatively. 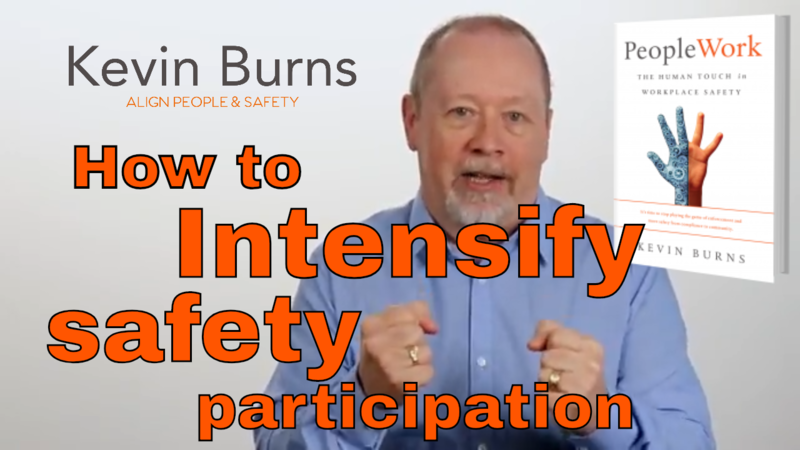 Negative reinforcement does not automatically create positive safety behaviors. A recent series of statistics offered some insight of how people react and behave to the words and suggestions of others. Let's take a look at how you allow yourself to be influenced by others when choosing to buy a product. Do you read the reviews on a product before you buy? 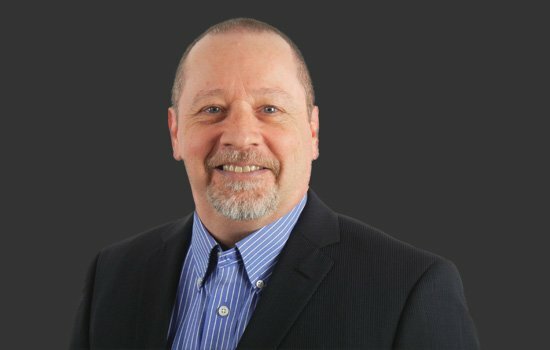 Do you research what others have had to say about a product or service? 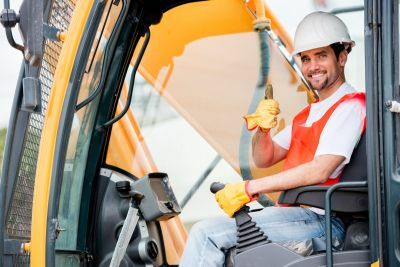 Have you ever asked a friend or family member to recommend a tradesperson, a plumber, an electrician, a handyman, a carpet cleaning company, etc.? Have they ever told you which ones to steer clear of? A study by Dimensional Research took a look at how we react and use online reviews. The findings have implications about how we react to communications. In the study, 90% of people were swayed by positive reviews about a product. They were swayed enough to purchase the product themselves. On the other hand, 86% of on-line shoppers were swayed by negative reviews of a product. They were swayed enough to not purchase the product. You might think that this is a near dead-heat. But it's not. You have to consider what the reviews actually swayed people to do, or not do. The positive reviews swayed people to take action and buy. The negative reviews swayed people to take no action and not buy. Negative reviews did nothing to cause people to act. The negative reviews caused people to stop acting. 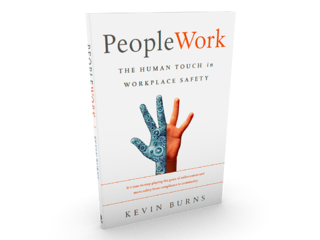 Organizations that align themselves with negative messaging struggle to improve their safety results. Of course negative reinforcement doesn’t work. But then safety people do just that. 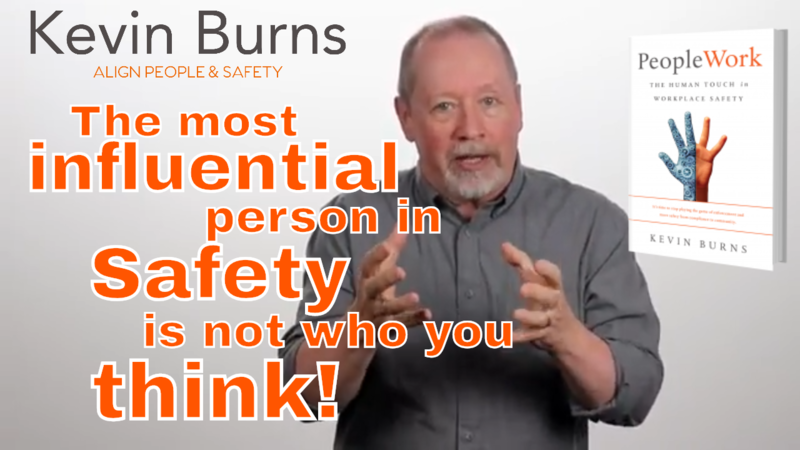 You reinforce your safety message negatively without even realizing it. 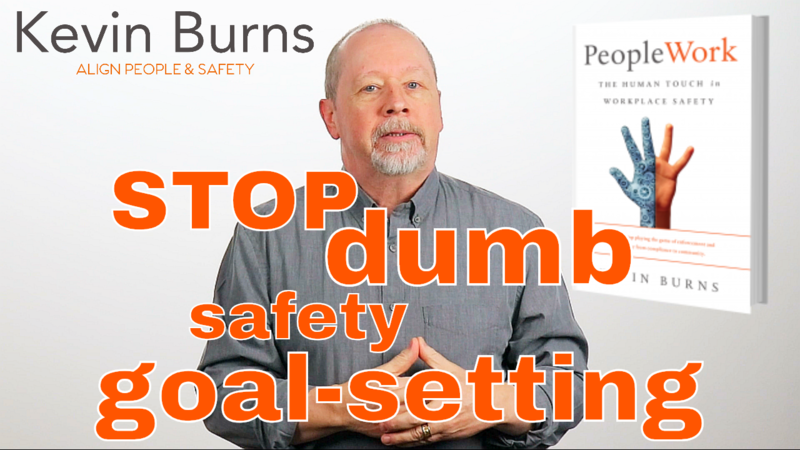 Negative reinforcement does not automatically create safety. 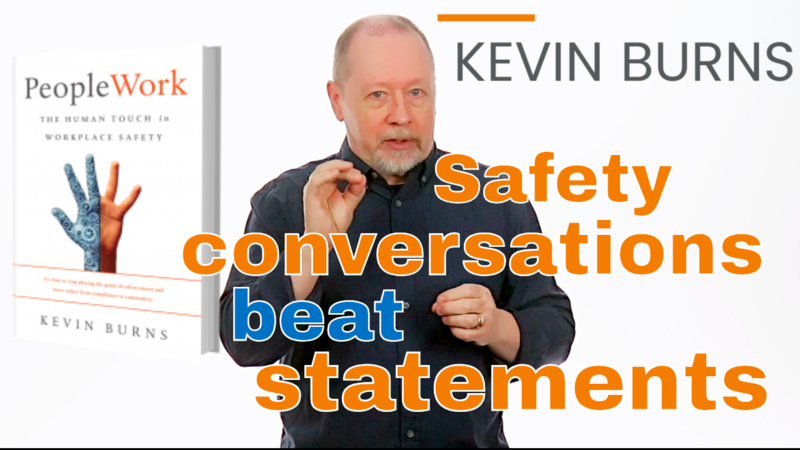 In the last 20 years of studying human behavior, motivation, engagement and safety, I’ve discovered that organizations that align themselves with negative messaging struggle to improve their safety results. A recent series of off-topic statistics got my attention.